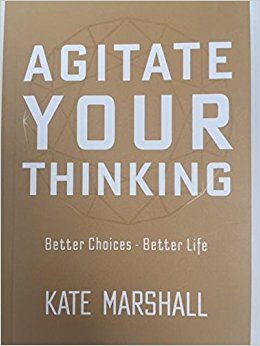 Kate's passion is to help others achieve extraordinary results and her first book, Agitate Your Thinking, is written to help you do exactly that. Agitate Your Thinking is a motivational book to help you make better decisions and live a better life. It is available to buy on Amazon.